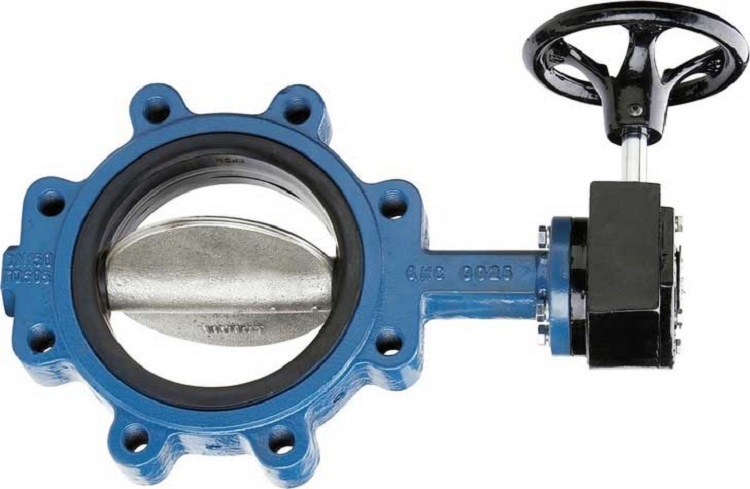 Adamant Live Valves - Share short and concise posts with lively videos and Gifs about sanitary valves! Share short and concise posts with lively videos and Gifs about sanitary valves! 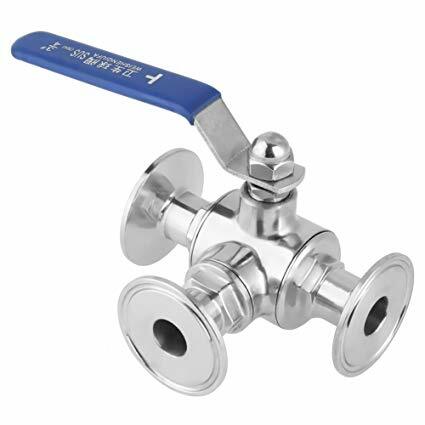 Founded in 2002, Adamant Valves, as a global sanitary valves manufacturer and valves supplier, has grown to become one of the leading valves manufacturers for high precision stainless steel sanitary valves, pumps and pipe fittings.